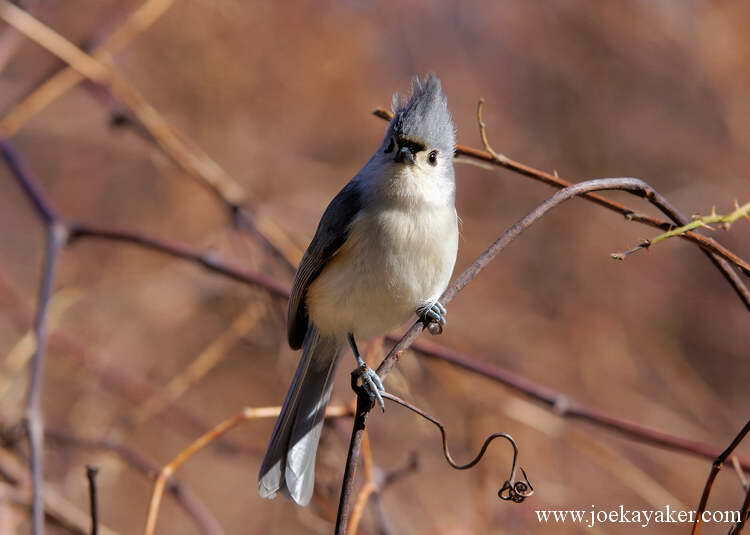 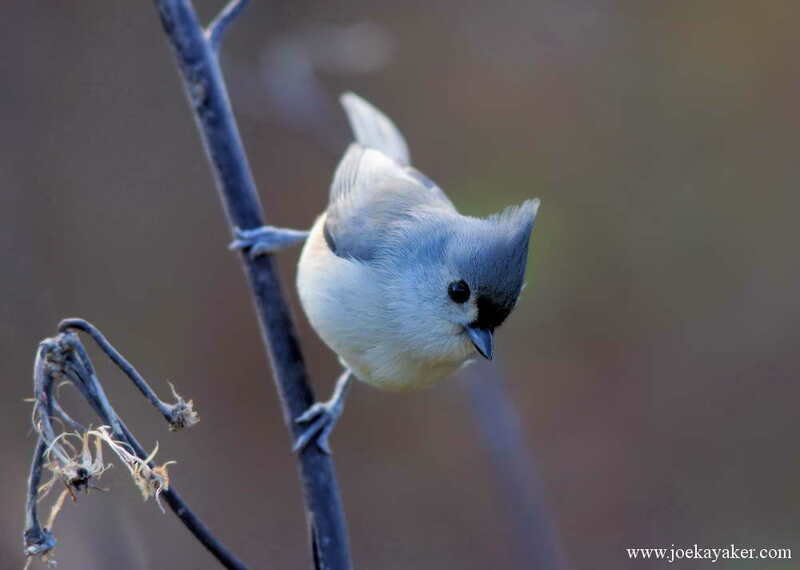 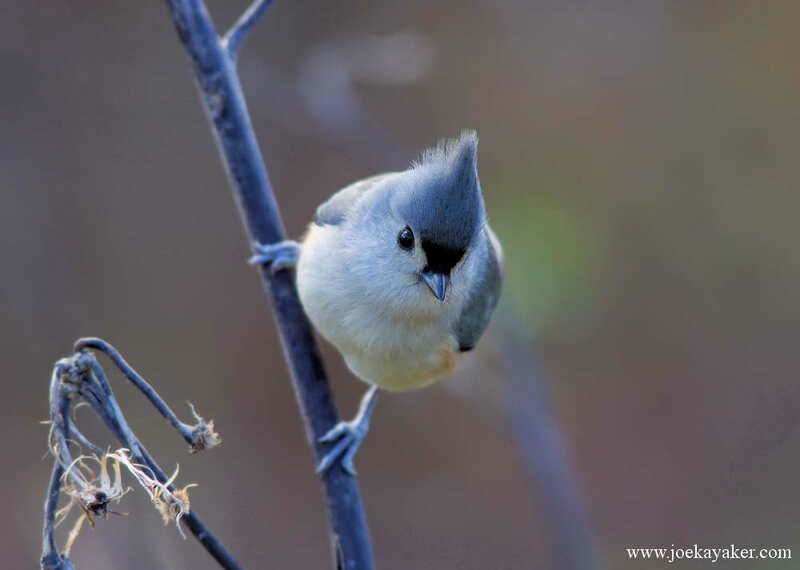 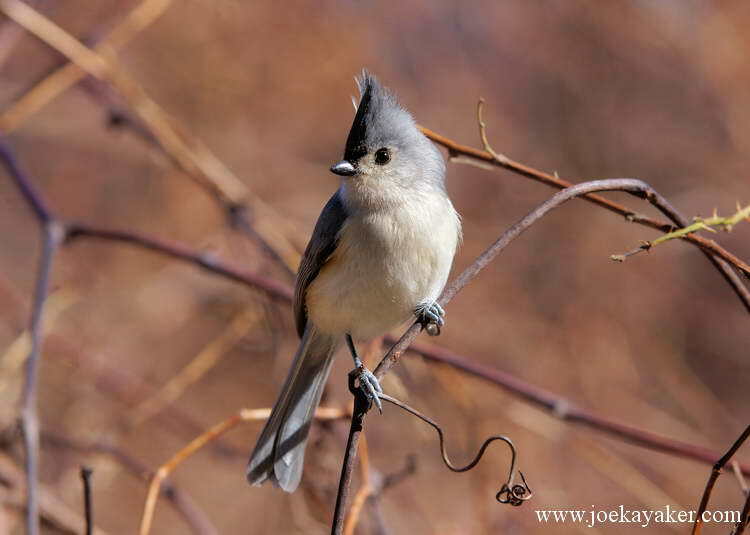 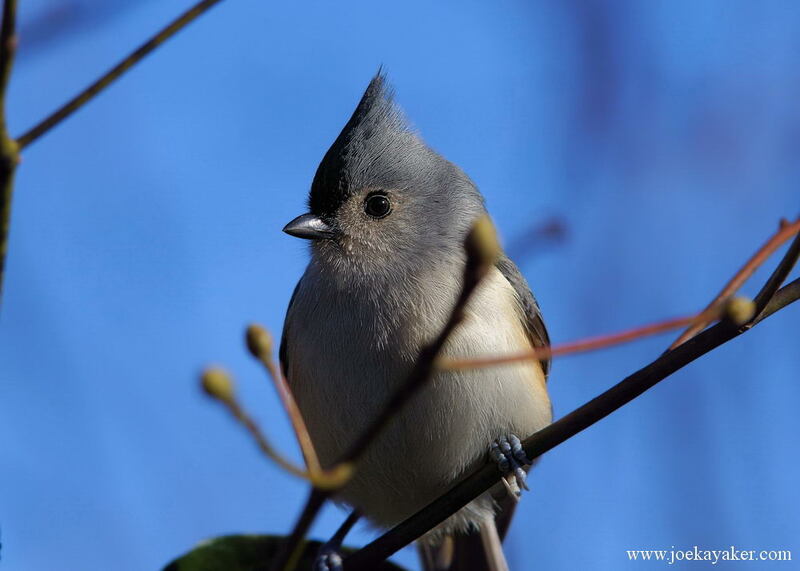 Here’s a pair of pics of a Tufted Titmouse I saw at Morton Refuge. 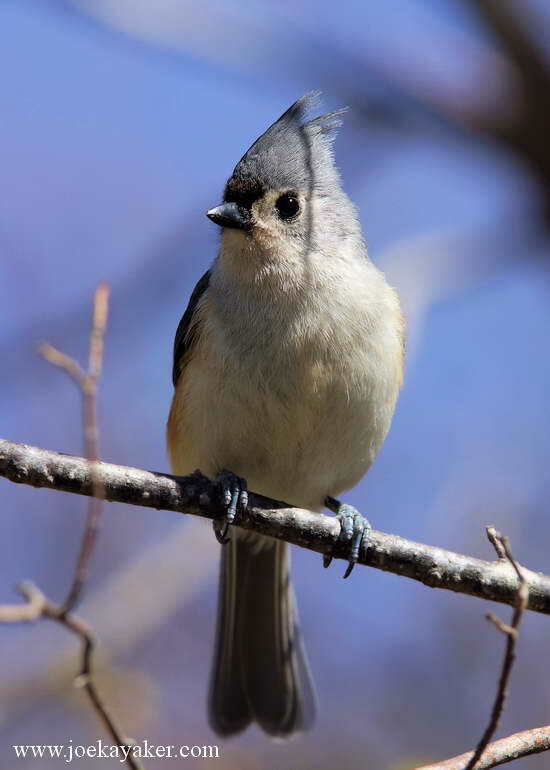 This little guy was striking poses while he was trying to figure out if he really wanted to take some sunflower seeds from my hand. 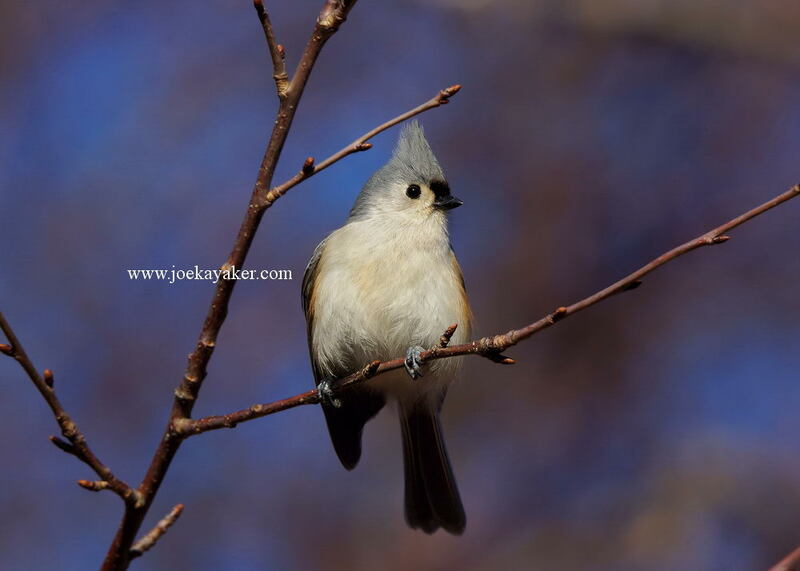 Curiosity and the desire for an easy meal got the better of him and I got these two shots. JK.